Fragile or Fluffy, Fractals are FUN!!! Greetings all… how has your week been…? Just as you had hoped it would be, I hope! I have some RedmundPro news to share today. First, our dear Red has released a sixth seventh book (count ’em – 6 7! ), available in limited quantity signed copies for a while, The latest from Red is Mantra’s Book of Shadows. That Mantra is a busy little Muse – if you remember, it wasn’t that long ago that together they published Mantra for a Muse. 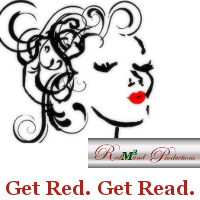 Red’s also out recruiting new authors to publish, so if you know anyone who has a gem or germ of a book, be sure to refer them to RedmundPro to learn the process for submitting work for review. And last on my RP agenda is the fact that I am hosting a Live Chat over at the forum at RP on Tuesday, March 5. I’ll be there for at least an hour, starting at 2pm, CST / 3pm EST. 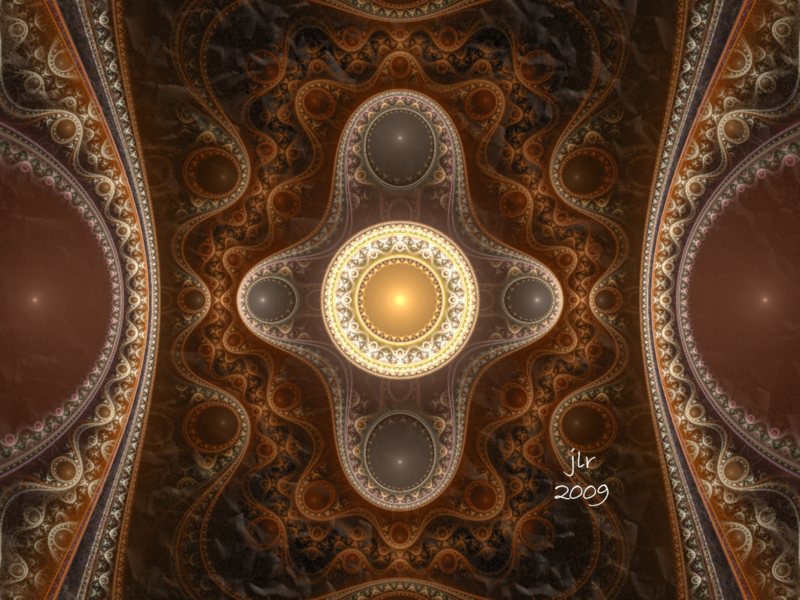 I hope you will stop on by on Tuesday – and have some questions for me about fractals, fractal art, being an artist or even being an author. I’ll be there… waiting for YOU!!! On another front, we are now only 19 days until the 2013 Vernal Equinox. Yaaaaay!!! Buddhakat: More Starving Artists join the fun!! Red IS an amazing human being, isn’t she. Will try to catch forum Tuesday but I might still be swooned in the dentist chair. Marbly and Me wins the prize in my book. Oh no… dental work… I hope it is quick AND painless and cheap!!! Marbly and me is one of my very first – kinda sentimentally proud of it! Great song, innit? Updated your book count (you’re hard to keep up with, you know – probably increased since you posted this comment! )… I’m glad you liked the Sans Ennui title – it was one of those that came in a flash and I knew was just right!! 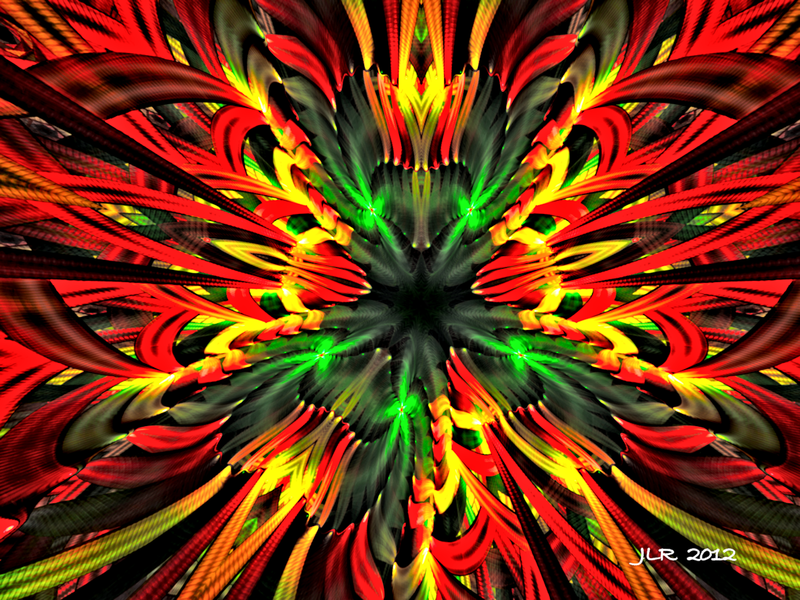 I really like “idle Hands” and “Pulsar”, something about the vibrancy of the red, especially in “idle Hands”. If I had some really crushing material to release that would look really cool for the art. I love Deep Purple, my favorite song is “Perfect Strangers”, I love Gillan’s delivery in that song. Cool… I’m totally open to collaborations, so keep me in mind!!!! I checked out “Perfect Strangers” – not bad at all!!! I think we have a winner this week!!! 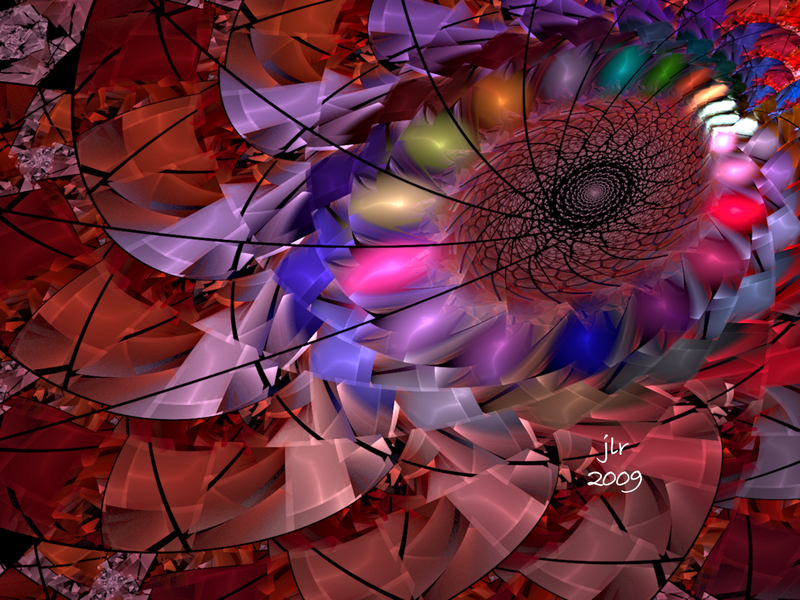 Marbly and Me was one of my very first fractals, so it has great sentimental value for me! I think Marbly and Me and Sans Ennui are among my favorites ever. You have such good taste, my man!!! Well you dug back into my era for the music! Had my head nodding and had to listen to both twice. Love, love love Sans Ennui, wonderful blend of color. But Marbly is wonderful in shape. Thanks, Val… hard not to tap the toes and nod the head and hum a little with some of those good oldies, eh? You picked my 2 faves fractalwise! I really like MARBLY AND ME. It’s like a 3D sculpted sphere. Thanks Binky – it seems to be a winner this week!! Love em … Sans Ennui for me! Of course not, because until now, I didn’t know what it meant … but I did know sans = without. Love the design. Oh my – what does one get for Vernal Equinox? Chocolate and candy eggs, perhaps? Siblings is so different – rathe “old masters” in tone and colors. Nice. That last one – it’s whirling off into the universe. Good description… Sans Ennui is certainly not going to be still for long!!! 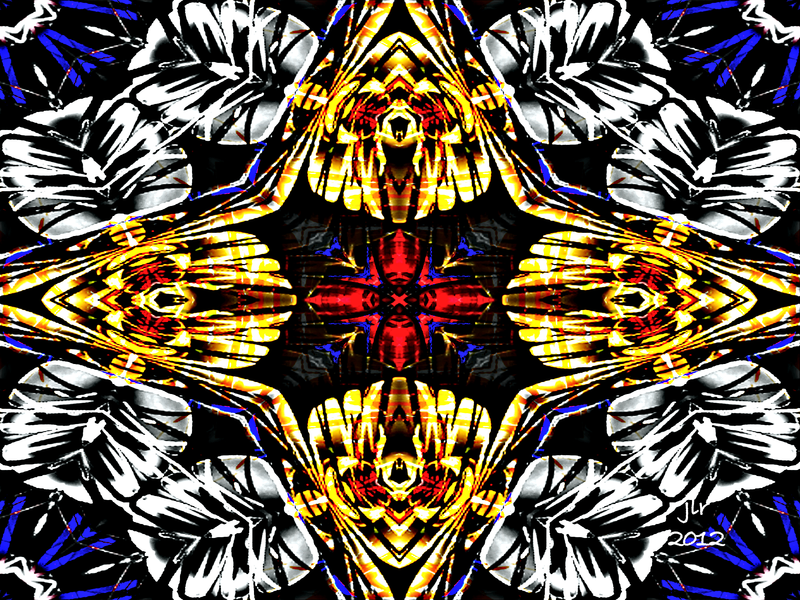 Wow….is all I can say for now….can you make me a Fractile Skin? Why thank you… and thanks for stopping over!! You mean like snakeskin for you…? or like a “skin” for your iPad or iPhone? No prob, it’s a play on that anyway….What I want to do is to create a unique alien avatar that I can use for my Alien posts. 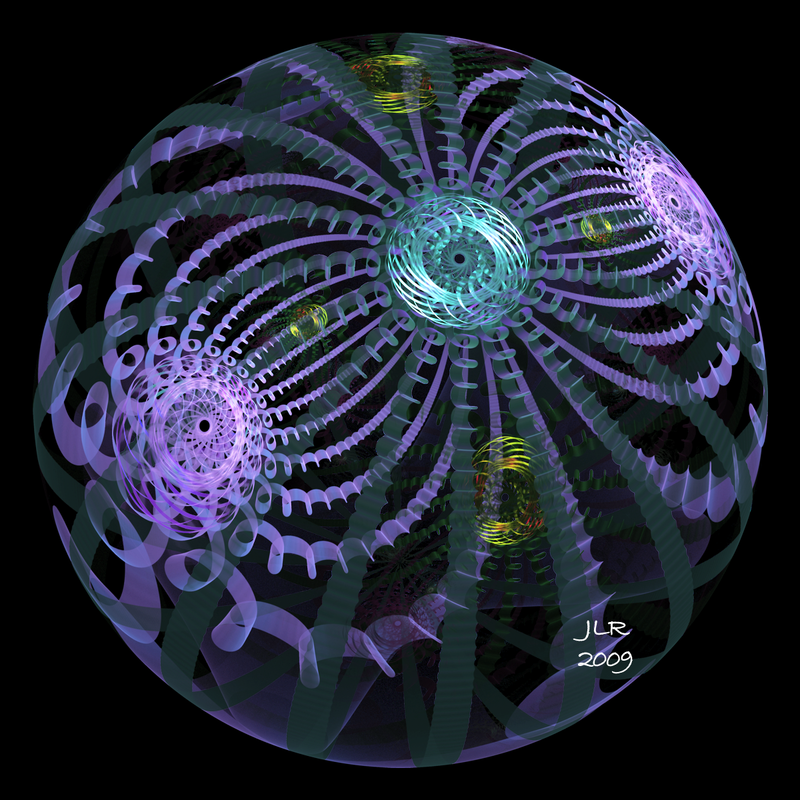 She needs to have a skin that reflects her fractal nature, as she is totally unique and yet completely logical in her origins and thought patterns. 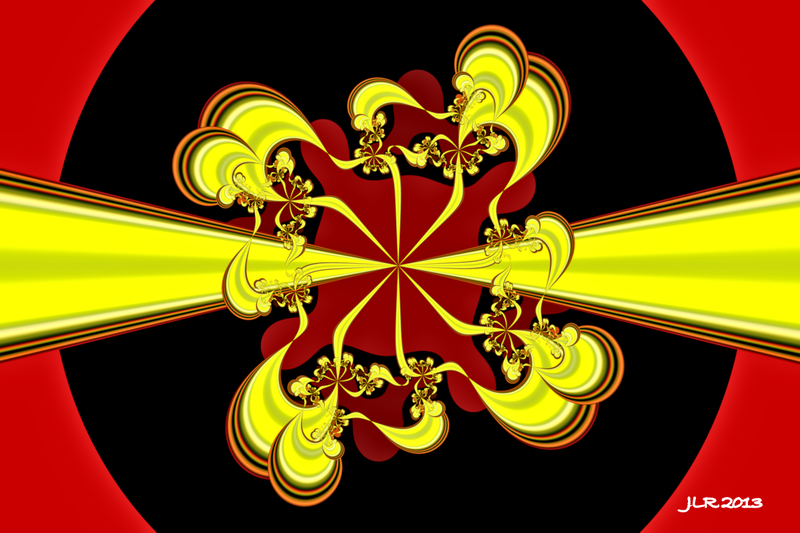 actually, what you currently have feels rather fractal – repeating patterns, yet definitely the sense of a universe full of space!! « “Let’s Move…” like the FLOTUS!